Tormented by fears, struggling to live a worldly life, and brought to the point of despair on many occasions. This is the life of Abner Jones. In the very early 1800s, Abner Jones left his lucrative medical practice to become a preacher. But what was he supposed to do when he discovered that many of the teachings of the Baptist Church (of which he was a member) weren’t found in the Bible? By and large, Abner Jones is a forgotten character in Restoration Movement history. But in New England, he spearheaded a movement to go back to the Bible. He called people out of the denominational world, and encouraged them to just be Christians–nothing more, nothing less. And he did this a decade before men like Alexander Campbell started endorsing the same ideals. 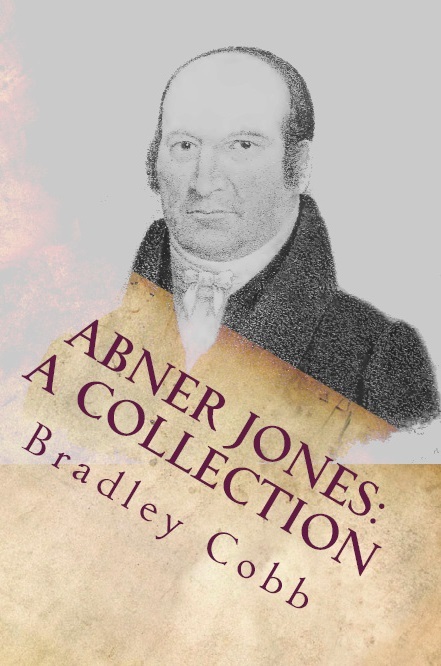 In 1807, at the request of the brethren, Abner Jones published his autobiography. Why was Abner Jones constantly dealing with depression? Why was it that he started preaching? Why did the Free-Will Baptists ordain him even after he told them he refused to be called a Baptist? This book was out of print for over 200 years before this collection was published. This short biography was written in the early 1900s by J.F. Burnett, a preacher for one of the Christian churches that was associated with Abner Jones.